Join A Cycling Experience at the Cambrils Park Sportive on Saturday 18th April 2015. 3 and 7 day packages available. Join A Cycling Experience at the Canyon Cambrils Park International Cyclosportive in Costa Daurada, Spain. Both routes run through the beautiful areas of Baix Camp and Priorat in the province of Tarragona on quiet peaceful roads adjacent to the vineyards and wineries of the region with spectacular landscapes and views of the Serra del Monstant. 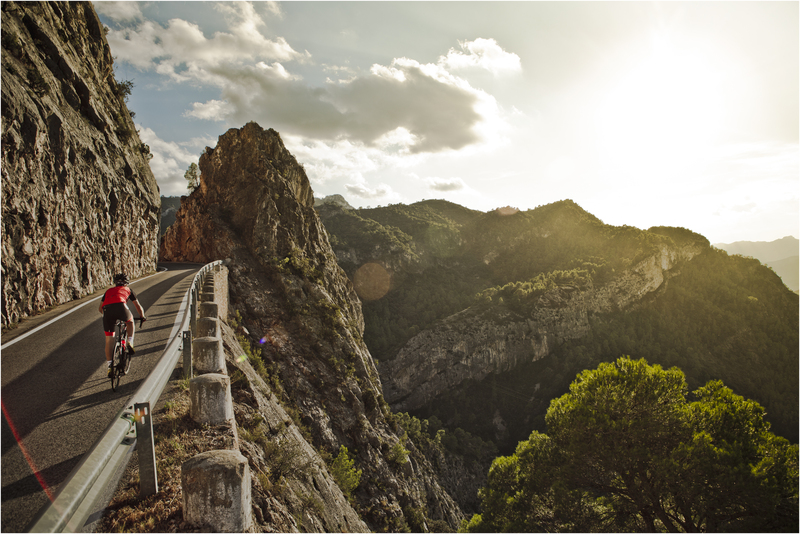 The Canyon Cambrils Park International Cyclosportive is a prestigious event in the Catalan Cycling Federation calendar which is superbly organised by the team at Cycling Costa Daurada.